Spectacular and stunning new construction ranch home in swim/tennis community. Home has hardwood floors, state of the art and engery efficient kitchen appliances, elegant master bedroom with large walk-in closet and double vanity in master bathroom. Large four seasons sunroom. Beautiful well-maintained professionally landscaped lawn with lots of privacy. Home is located in a great neighborhood with fantastic schools, close to shopping and wonderful restaurants. Conveniently located close to GA 400 and the Avalon. 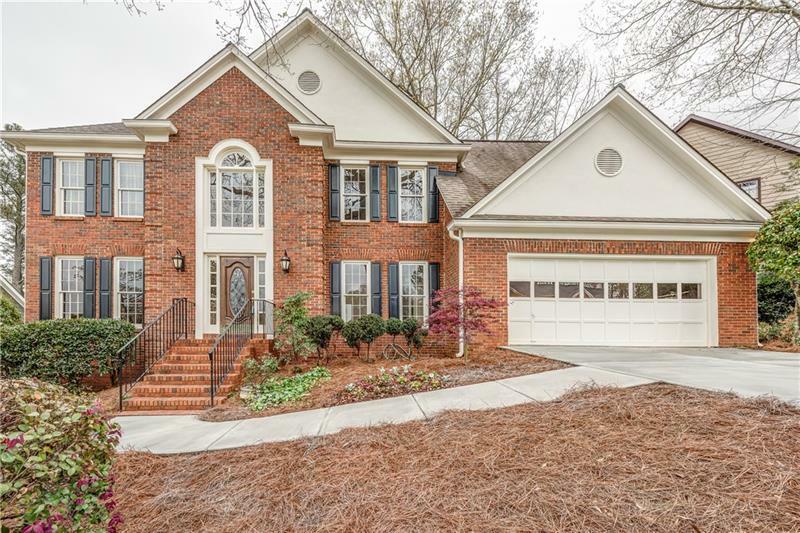 11695 Red Maple Forest Drive, Alpharetta, GA 30005 (MLS# 5963257) is a single family attached property with 3 bedrooms and 2.00 bathrooms. 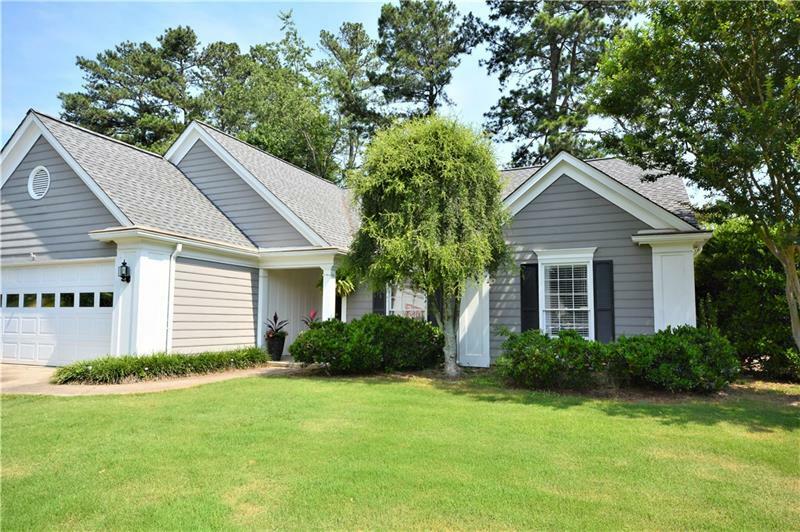 11695 Red Maple Forest Drive is listed for sale at $325,000.00. To view more Atlanta real estate and local neighborhood information, contact Christopher Brazle, or visit ColdwellBankerHomes.com.